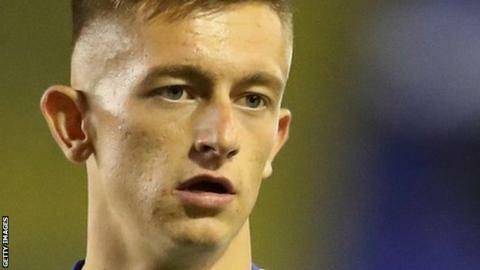 Birmingham City's teenage midfielder Charlie Lakin has extended his contract at the club until June 2021. The academy graduate made his debut in last season's FA Cup and has appeared nine times for Blues this term. Manager Garry Monk said: "He has really got a lot of talent and potential. We think a lot of him. "He is level-headed and humble and has the work ethic needed. He's got a big future if he continues to keep working how he is."